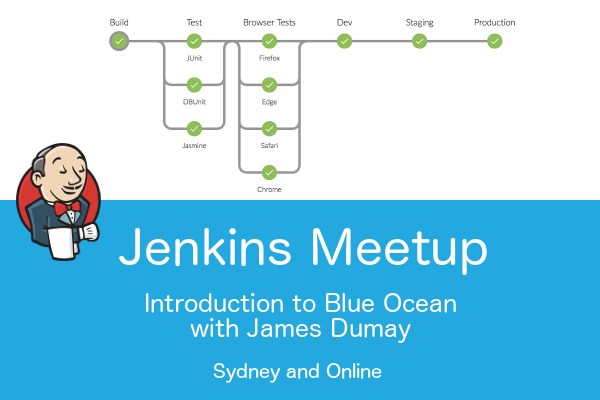 Posts tagged " DevOps "
We’re hosting the Jenkins Meetup at our offices on April 12th in Sydney and Online, and who better than James Dumay, Product Manager at Cloudbees, to show us Blue Ocean; a new user experience for Jenkins based on a personalizable, modern design that allows users to graphically create, visualise and diagnose CD Pipelines. 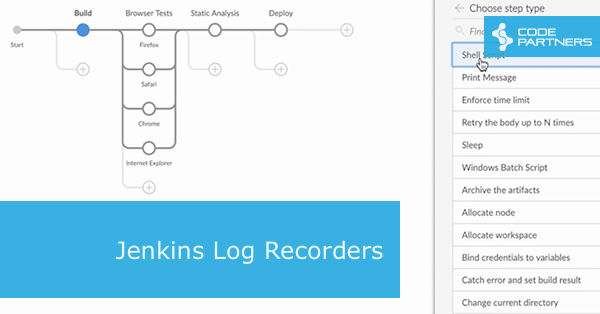 Blue Ocean is more than putting a modern face to Jenkins, it’s a complete revitalisation of the way developers use Jenkins that helps them adopt Continuous Delivery. James will take us through all the new capabilities, tips and tricks that will make Blue Ocean work powerfully for your team. 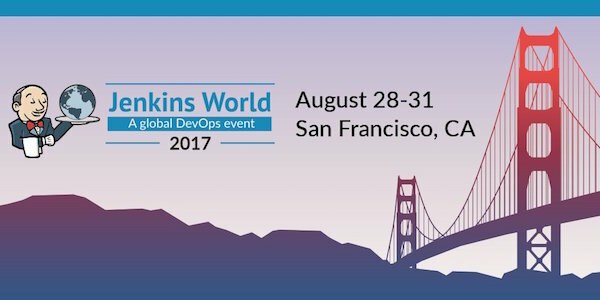 We’re really looking forward to being in Santa Clara for Jenkins World 2016 in September. We’re there for a partner event, but also of course the main conference itself. 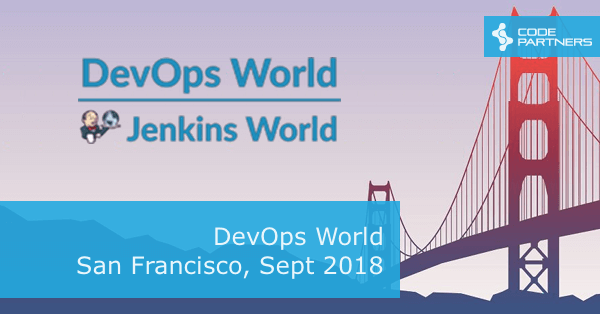 There are plenty of interesting looking sessions and workshops, not to mention the discussions in the hallways and bars outside of the scheduled sessions. Biggest problem with these things is wanting to be in three different places at once, and this year looks no different. If you’re planning on attending, please let us know. We’d love to catch up.